Meet Ungeek PH’s New Editor-at-Large! We’re happy to announce that we have a new Editor-at-Large for Ungeek PH! Everyone please welcome Tim G. Villasor, more commonly known as Timzster. 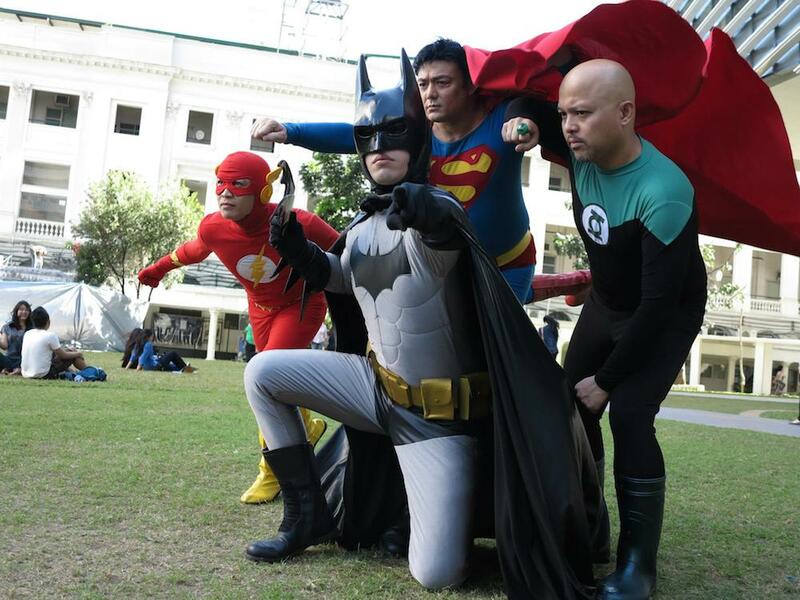 He’s actually also quite famous as well as the “Batman of the Philippines” because he’s cosplayed the Dark Knight for years now. 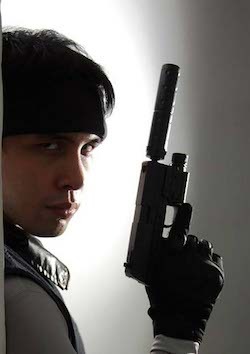 He’s a founding member of the DC Universe Cosplay Group JUSTICE PH and he also writers for GMA Online News’ Sci-Tech Division. Prior to this he was also a contributor to the now defunct Playground Magazine. Tim is passionate about everything that we represent here in Ungeek: games, movies, toys, and comics. He’s the perfect guy for the job. Expect to see his articles in the next few days! Previous articleFunko reveals Dancing Groot Toy! Next articleRurouni Kenshin: Kyoto Inferno Movie Review – This is how you make an anime-to-live action film!